Magento design services are vital part of implementation of any ecommerce store. Magento theme design services is a first impression of your business on your customers. 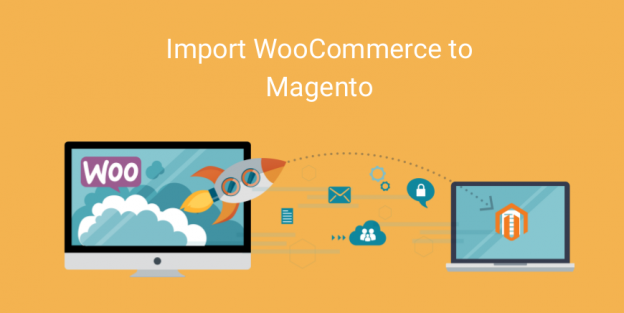 If you are trying to reach global market and if you want to grow your business with ecommerce store you need best in class Magento theme design services. Just imagine once with the effective ecommerce store you can reach to how many people and sell how many products. Magento design services help you in turning your visitors into sales. Users always notice visual aspects of your ecommerce store. We are Magento theme design services provider company in India having years of experience in providing proficient and beautiful custom Magento design services. Contact us to get free estimation of Magento theme design or to discuss your needs of Magento design services. Either You are building Magento site from scratch or require Magento theme customization, our custom Magento design services gives access to various options like theme design from scratch, edit your existing Magento theme, match existing web design to Magento (handy for customers who Migrate to Magento), Convert PSD to Magento theme. We follow result driven process to provide effective custom Magento design services. Outsource Magento design services to India at Hire Magento Developers and maximize business potential using effective Magento design services. Our ecommerce website development professionals and theme designers work hard to match your Magento design requirements and that helps us to offer you Magento design services with interactive functionality and best conversion optimization practices. We strongly believe that your ecommerce websites deserve best in class Magento design services to achieve market recognition and brand establishment. Our custom Magento theme design services used for both Magento development and Magento enterprise development. Our custom Magento design services are cost effective solution for small business and build a strong reputation for large ecommerce store or business.